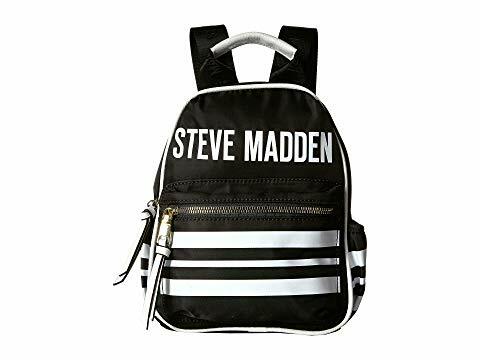 If you are big fan of Steve Madden shoes, check out 6pm’s up to 70% off deals on a wide range of Steven Madden-branded items. 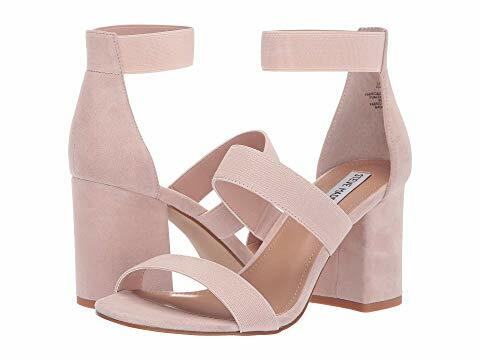 With over 2,000 styles being offered, from casual sandals, dressy heels to handbags and sunglasses, there is everything for everyone! 6pm ships free to our US warehouse on orders above USD $50, so start shopping now!